Little girls dream of being princesses, some of being warriors, others of going to the moon, being a teacher but we all dream of the perfect wedding. The perfect wedding where life really begins and we have found our soul mates and know deep down that life is everything we wanted and then some!!! So naturally finding the right wedding venue is also part of that dream. 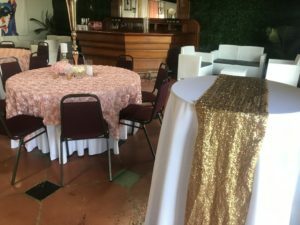 Your wedding venue is extremely important and if you can find the right wedding venue in west palm beach without breaking the bank the better…. 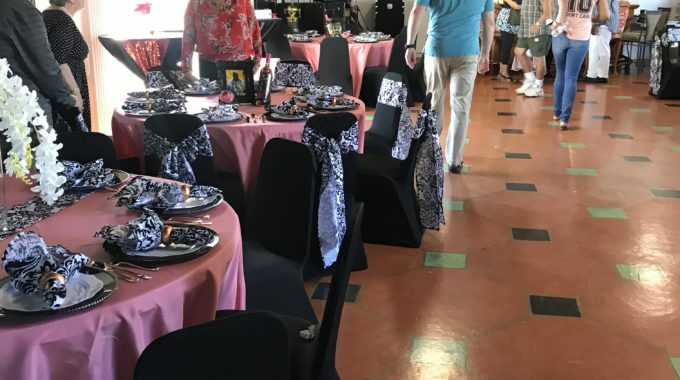 Juuuicy is not your regular event venue – we are not just an event venue, we also have other businesses without the building which is why Juuuicy is not your regular wedding venue. But the price and space makes it potentially the best wedding spot in South Florida. 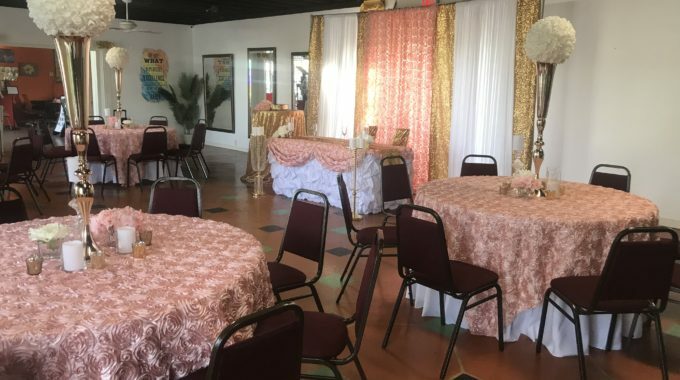 Currently, the hourly rate for both inside the Main Room and Patio is $185 per hour which is the lowest rate you’ll find in South Florida for a wedding venue that can easily be converted to a magical garden, a dreamy ballroom or anything else that you can think of. If you can dream it you can do it at Juuuicy for affordable rates. If you want the space for the day the rate is $1400 for both inside and outside – it really doesnt get better than that. 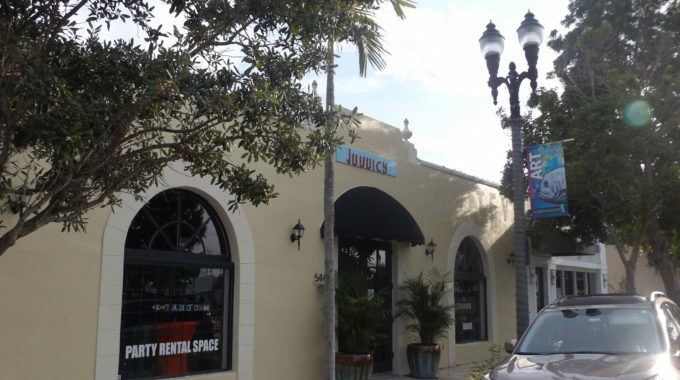 So if you are planning a wedding please schedule a tour with us by emailing us at info@juuuicy.com. 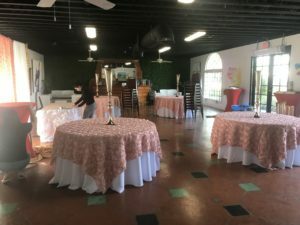 How to find and secure the best banquet hall for your event?